In the year 1887, or before, that a group of Scottish settlers began hitting a "feathery" around the foothills of the mighty "ben", now known as Platberg. Although various historians have noted that golf was played in these parts earlier than 1887, the Club was officially constituted in this year. 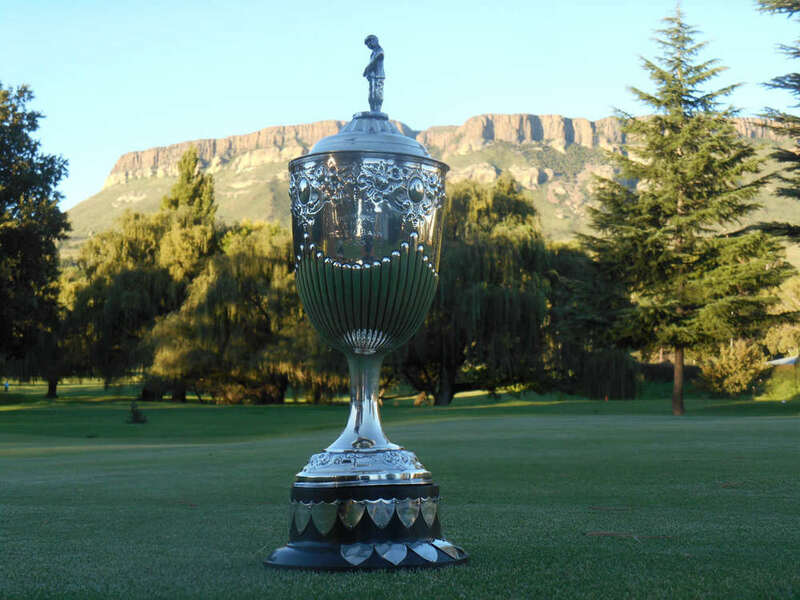 This makes the Harrismith Country Club the third oldest Golf Club in South Africa. 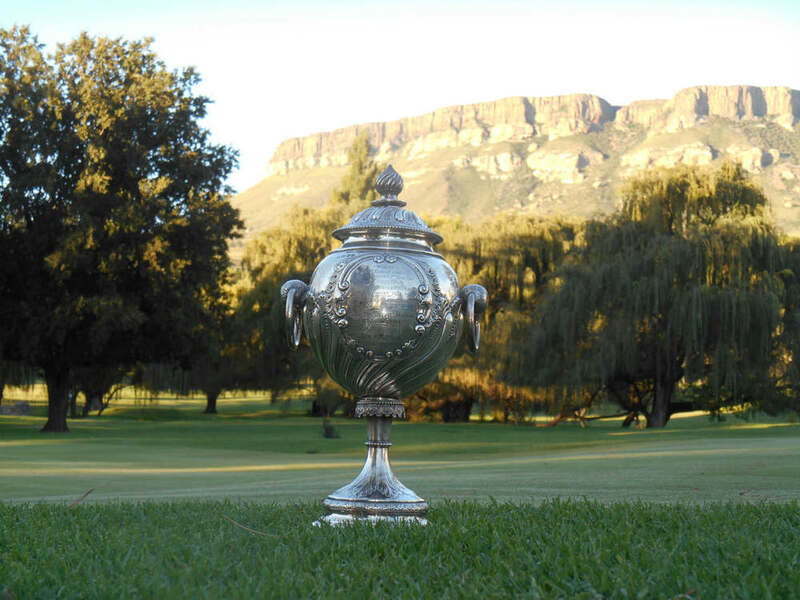 The oldest being the Royal Cape Golf Club (1885), followed by Maritzburg Golf Club in 1886. The Club too, can boast of being the first South African inland course, to introduce grass greens. Apparently, the seed used to plant the greens was extracted from the horse fodder, that had accompanied the horses being shipped to South Africa, from India, prior to the Boer War. This soft and smooth covering was renamed "Harrismth lawn". Many other inland clubs, then introduced this grass to their courses. It is documented that the first nine holes were designed by the golf professional, George Fotheringham. In 1928 the resident professional was George Brews. Although he was the lesser known of the notorious Brews family, it was he and his three brothers Sid, Jock and Douglas that had much to do with the design and construction of the second nine holes. The course then measured 6234 yards in length, and had a par of 77. The construction of the N3 Harrismith bypass in the late 1960's forced the Club to relocated the Clubhouse. Course changes were also made in order to accommodate this new section of highway. More recently, in the 1980's a group of members including Jannie du Plessis, Jannie Campher, Richard Goble and Redge Jelliman redesigned and constructed the 5th and 6th holes to complete the Club's own challenging "amen corner". The Club proudly displays many of the counties oldest golf trophies in the clubhouse.